Had to buy another one.. Got this from USA and its still sealed. 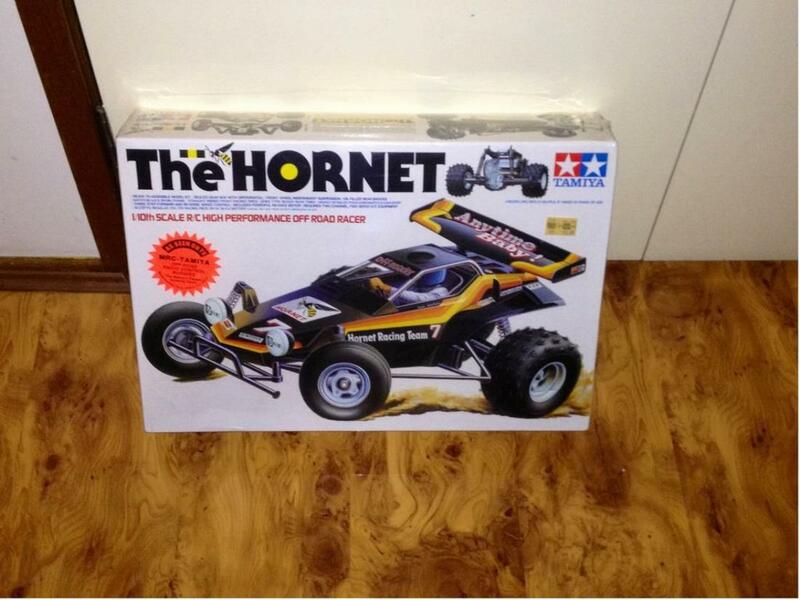 It has the original price tag and recirpt from a store that was called sears in 1987 but kit was made in 1984. 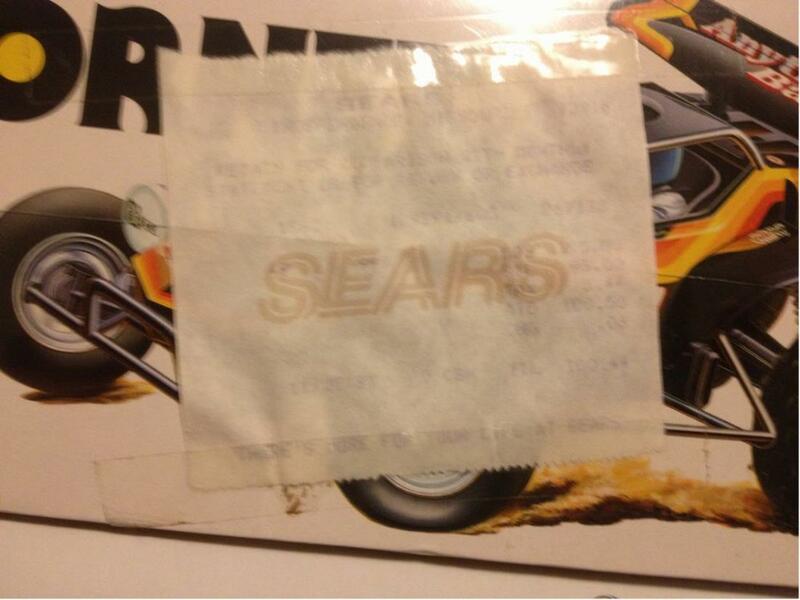 Great score...Sears was a very popular retail store here in the USA that sold just about everything from lawn/garden equipment to tires and automotive maintenance but I don't remember them stocking legitimate r/c vehicles. They're actually still around but not nearly as popular. Sears is still around. Not selling RC cars though. 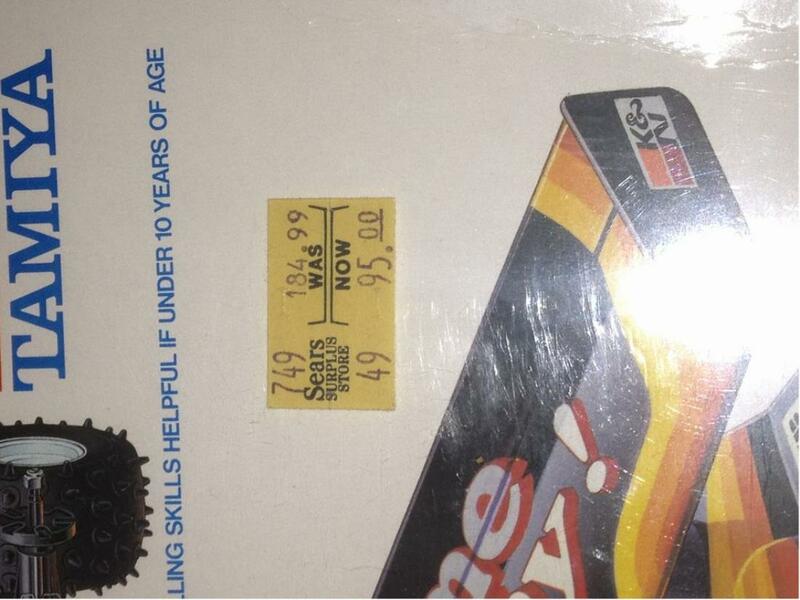 Guys I added a photo of the reciept, if sears sold these or not I wouldn't know but this is how I got it. Cheers.